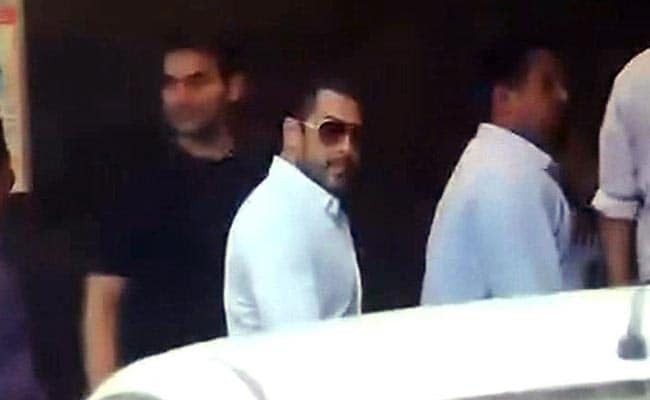 Mumbai: Bombay High Court has suspended Salman Khan's five-year sentence in 2002 Hit and Run Case pending appeal, which will be heard in June. All those who prayed for and supported me thank u meherbani shukriya . 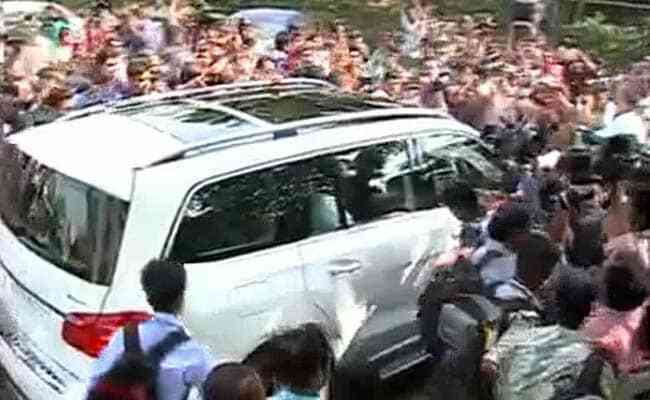 Actor Salman Khan's car was flanked by his fans and press cameras this evening. 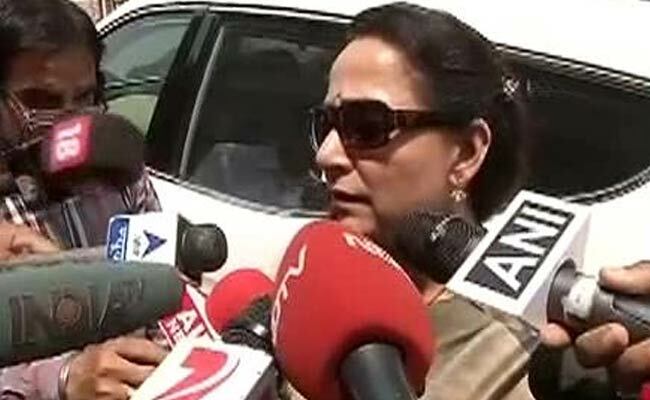 Salman's sister Alvira told NDTV that the Khans will fight the case all the way. 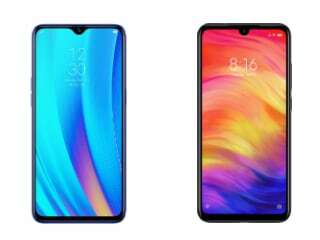 The next hearing is on June 15. 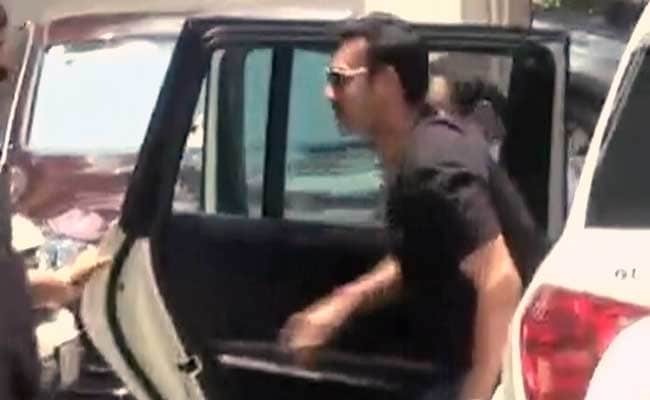 The actor's appeal will be heard starting July. 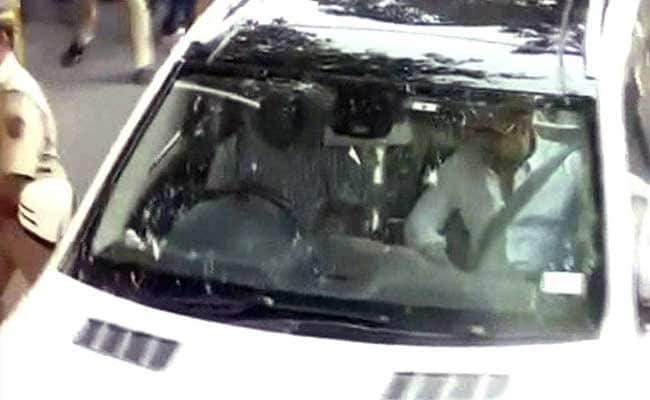 The actor's car was surrounded by press cameras and crews as he drove into the court and then left. 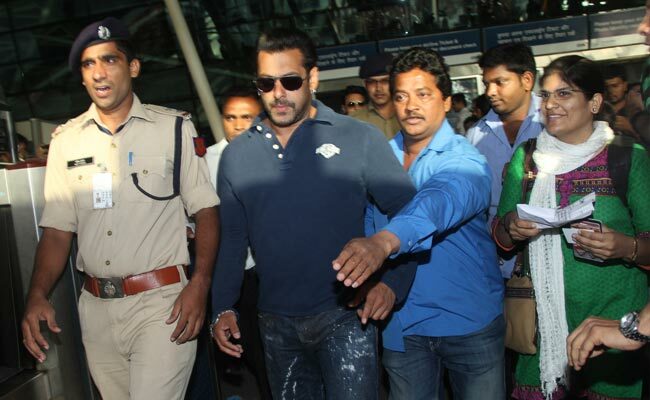 Salman left court a free man, except that he will have to ask for court permission before travelling abroad. 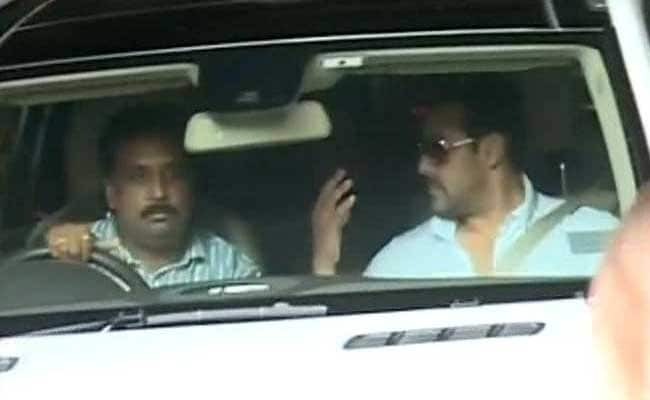 His lawyers say that, given the nature of his work, they would have liked for the court to have agreed to Salman simply informing it of his travel plans rather than having to seek permission. 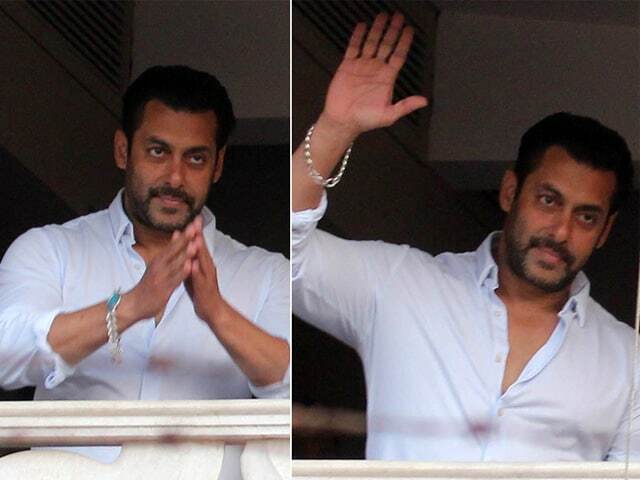 salman khan salman khan salman khan salman khan salman khan salman khan..
Back. 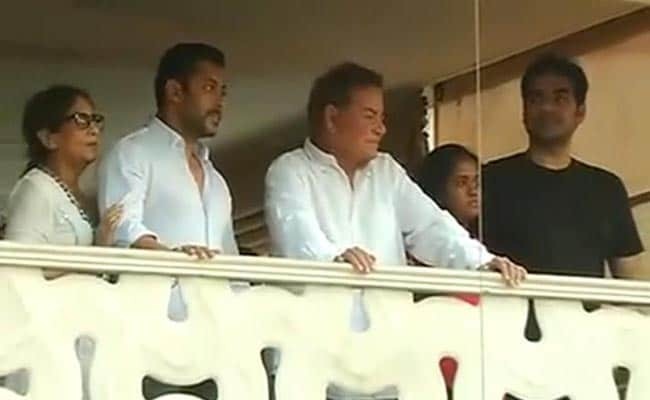 Welcome reprieve for Salman. 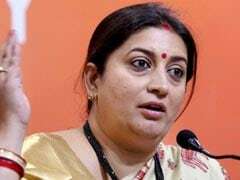 Unprecedented reaction to this news.Was wondering mere Twitter wapis aane pe Kya 1/100th% reaction hoga? The kindness of a man has been judged by the god himself... Good deeds never go in vain. 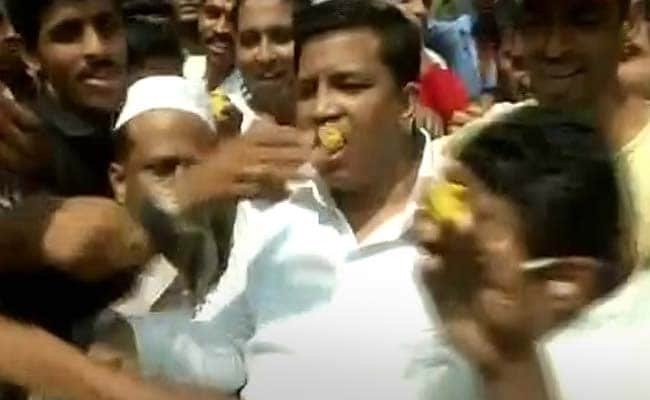 Thank you 1 n all for the prayers n love. 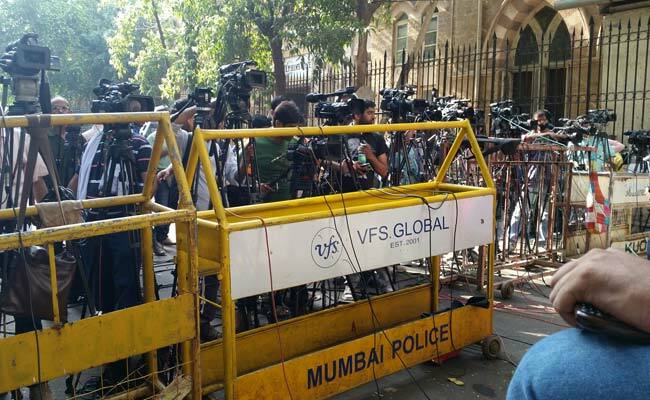 Outside the Khan residence at Bandra's Galaxy Apartments, Salman's businessman friend Zafar Sareshwala told the press that the family had "full faith in the Indian judiciary"
Salman Khan's appeal against conviction has been admitted. 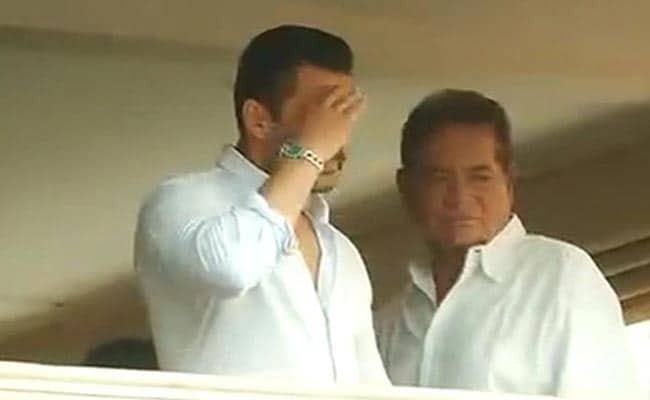 Salman Khan's bail plea hearing starts in court. 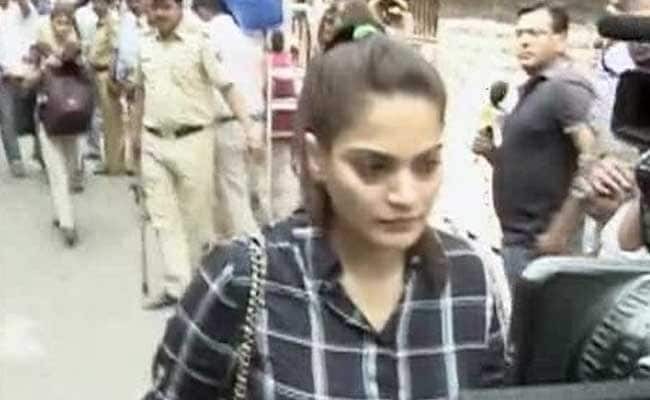 Salman Khan's sister Alvira arrives at the Bombay High Court ahead of hearing on bail plea. Are people supposed to abandon a friend in his trying times? 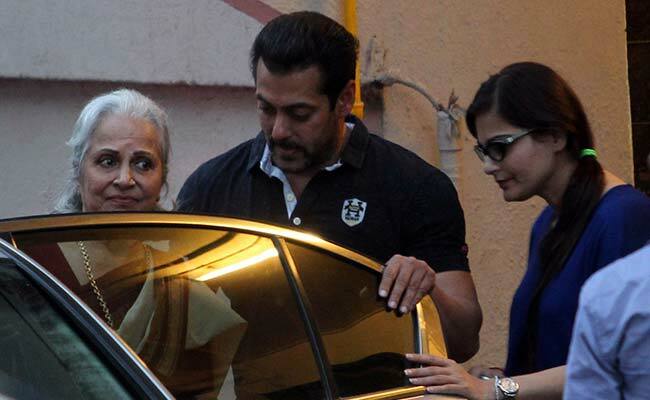 ?whom you've known in good times and bad..then you are no friend..
Actor Salman Khan as he meets veteran actor Waheeda Rehman outside his residence in Mumbai. 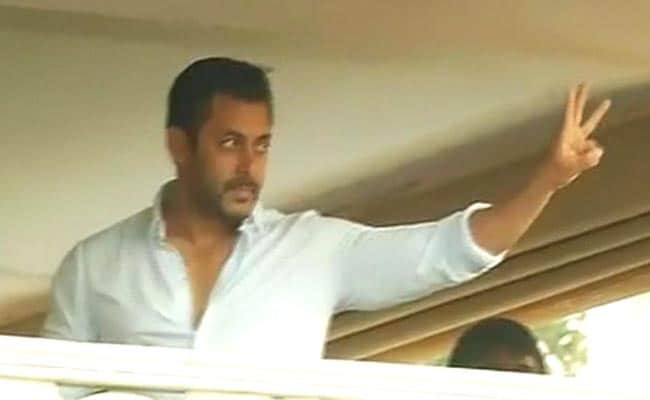 Actor Salman Khan need not be present at his bail hearing in Bombay High Court tomorrow. 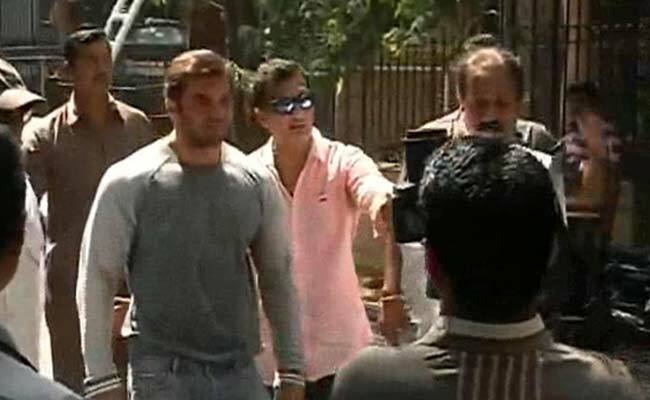 Salman Khan has arrived at his residence. 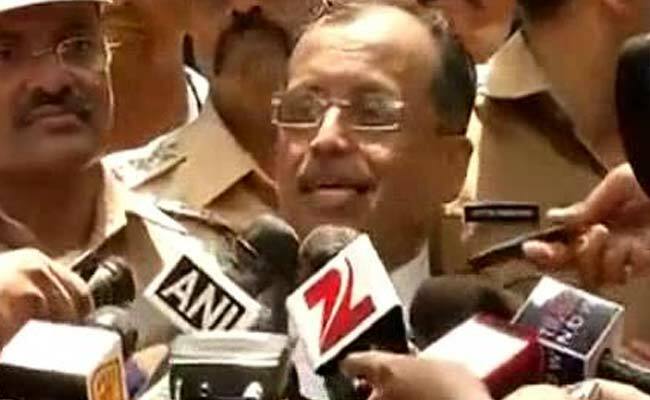 He's on an interim bail for two days granted by Bombay High Court, which will hear his bail plea on Friday. 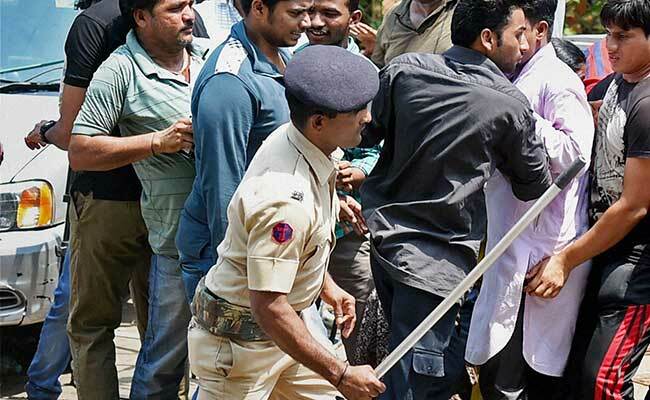 He has been convicted under all charges framed by the prosecution. The accused has been found guilty. 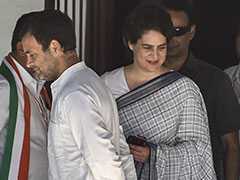 The copy of judgement yet to reach me. 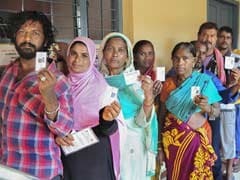 This is what we were waiting for. Justice has been served. 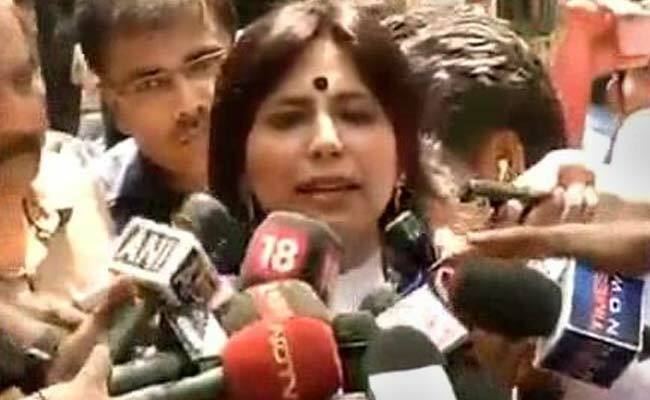 Today's judgement has made it clear nobody is above the law. 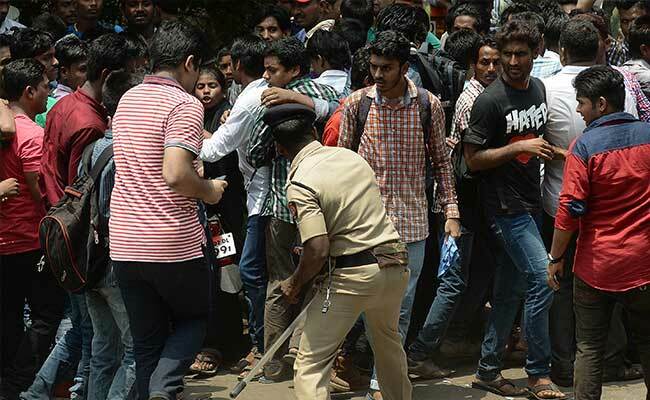 Break the law and you will face the consequences. 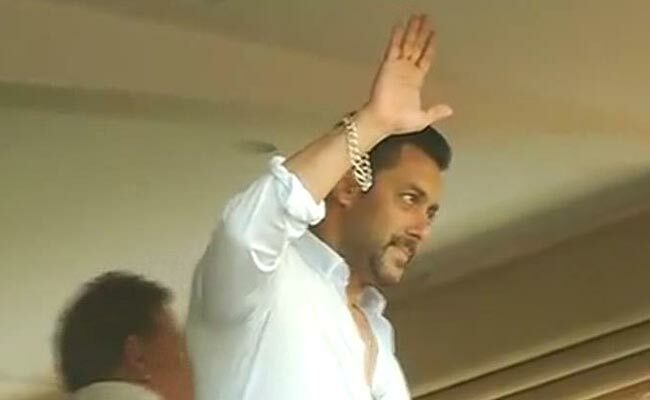 Salman Khan has been taken into police custody. 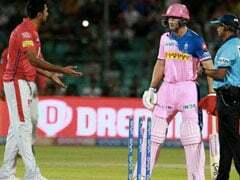 He will have to apply for bail in Bombay High Court. 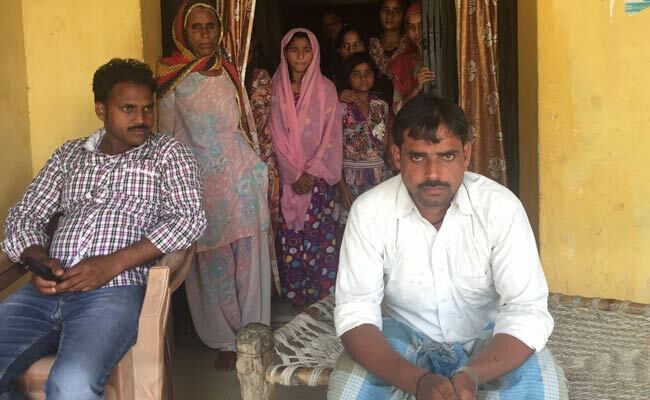 'Verdict Changes Nothing for Me, Want Compensation,' Says Mohd Kalim, one of the injured in 2002. 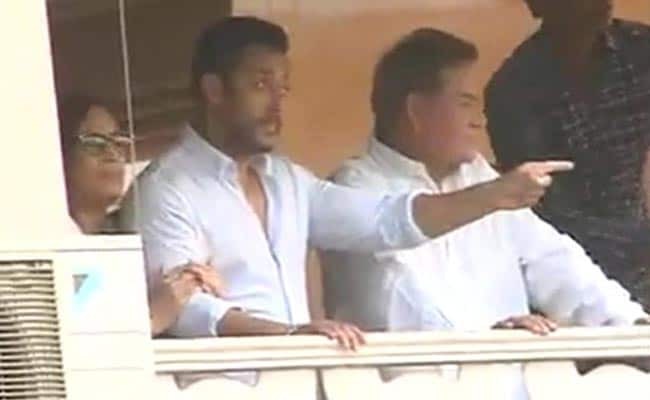 He had testified that Salman got out of the driver's seat after the accident. 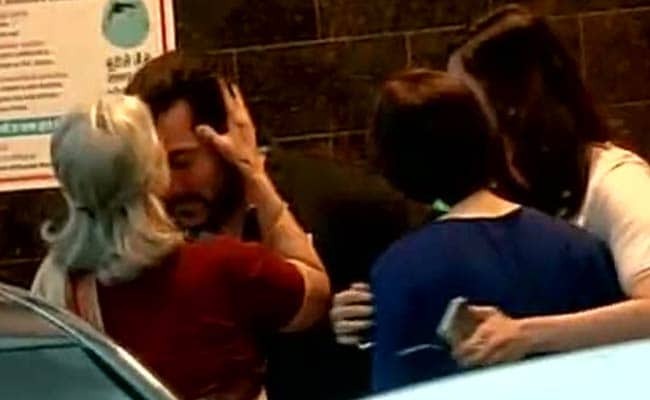 Judge expected to announce Salman's sentencing at 1:10 PM today. 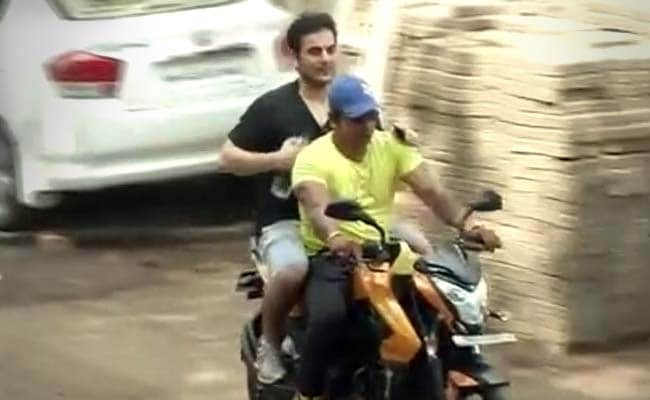 Salman's driver Ashok Singh may also face charges of perjury. I feel very sad about it. But what to do. 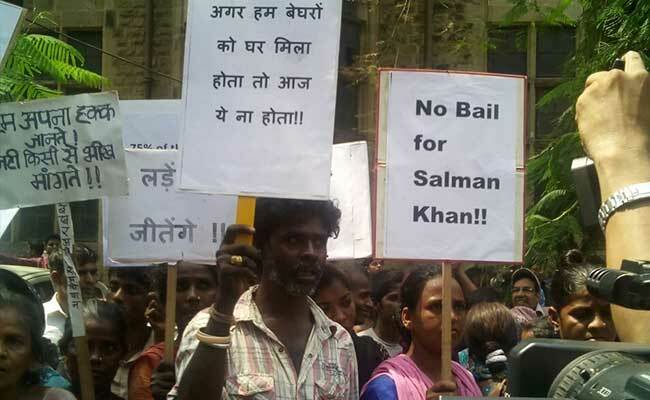 My sympathies are with Salman. 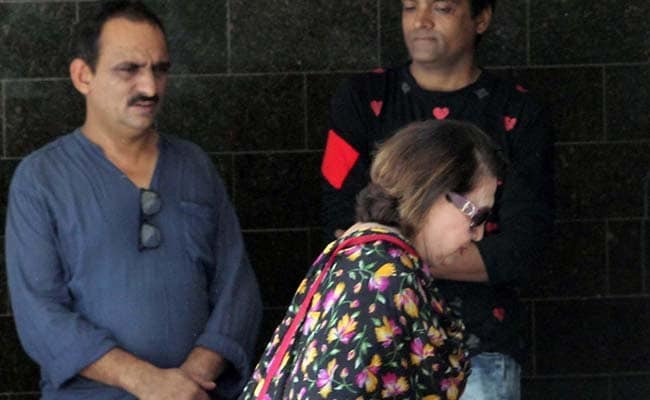 Salman's sister Alvira Khan breaks down after listening to the verdict. Arguments for deciding the sentencing for the actor are still underway. 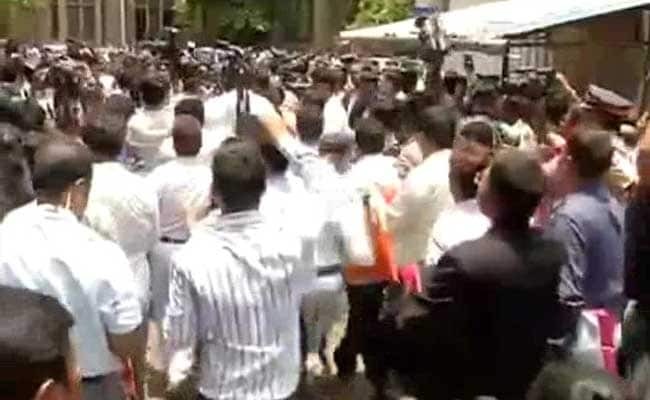 The case proceedings have come to an end. 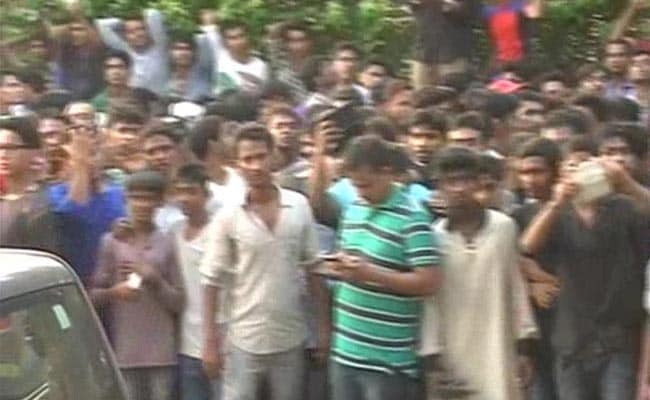 Details of the actor's conviction are yet to be declared. 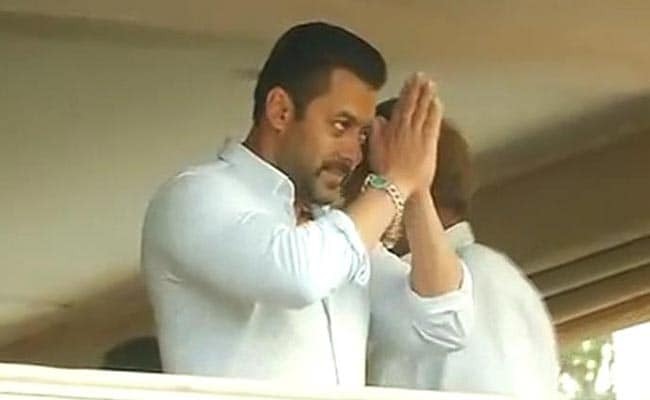 Salman Khan, who has now been convicted, may face a jail term of up to 10 years on charges of culpable homicide not amounting to murder. 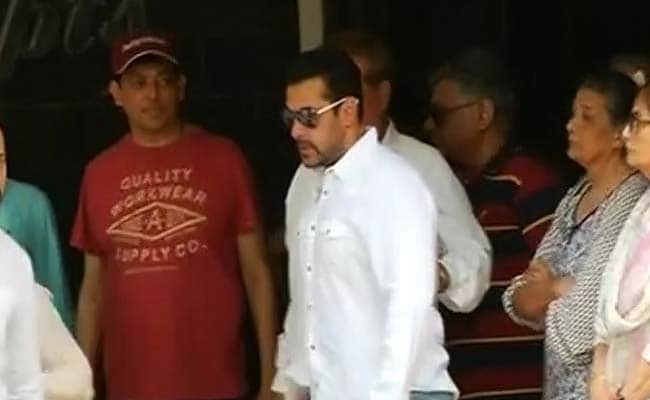 Mumbai court holds Salman Khan guilty in all charges in the 2002 hit-and-run case. The 49-year-old actor is charged with culpable homicide and faces up to 10 years in prison if found guilty. 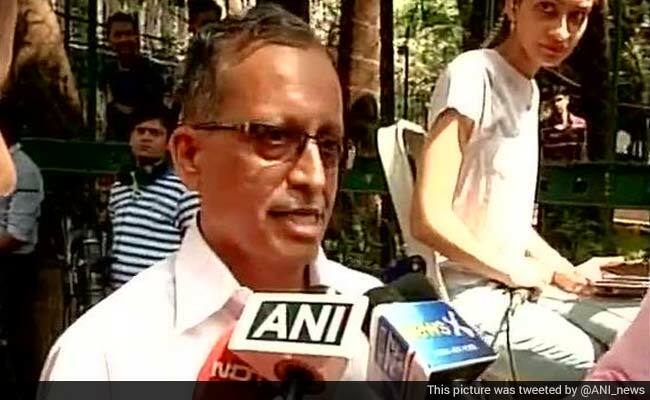 After years of court hearings and legal hold-ups, Additional Sessions Judge DW Deshpande will pronounce verdict in the case today. 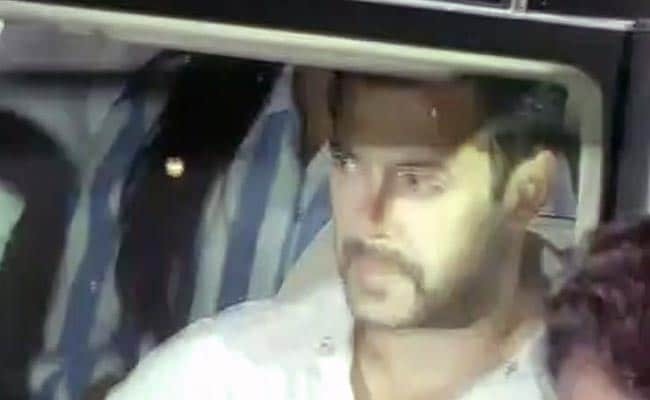 Salman Khan, star of blockbusters like "Bodyguard" and "Dabangg" (Fearless), is accused of losing control of his SUV and driving over the sleeping men, after a night of drinking rum and cocktails at an upmarket bar in Juhu on September 28, 2002. 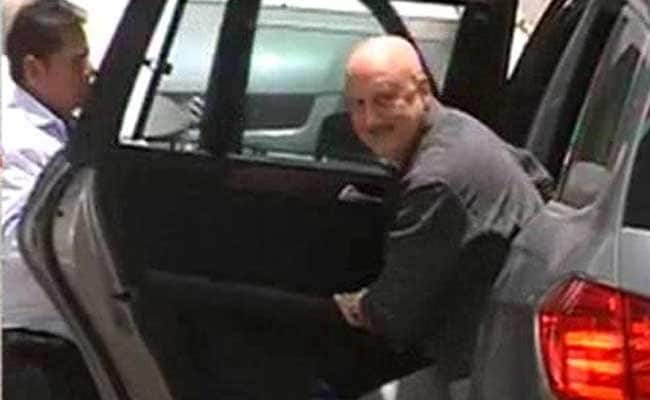 The prosecution has alleged that he then fled the scene. 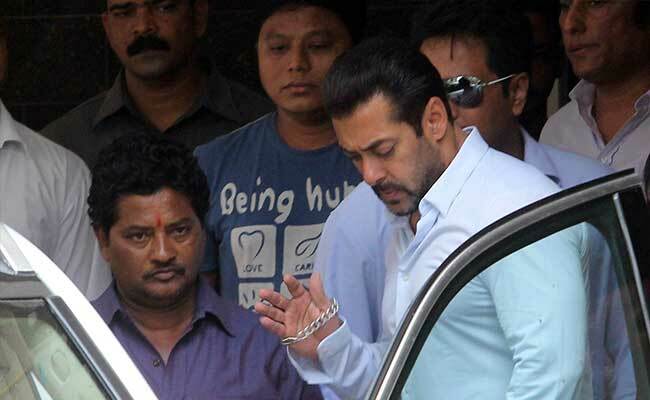 Bollywood's mega-star Salman Khan faces jail if found guilty today of drunkenly driving over men sleeping on a pavement in Mumbai 13 years ago. 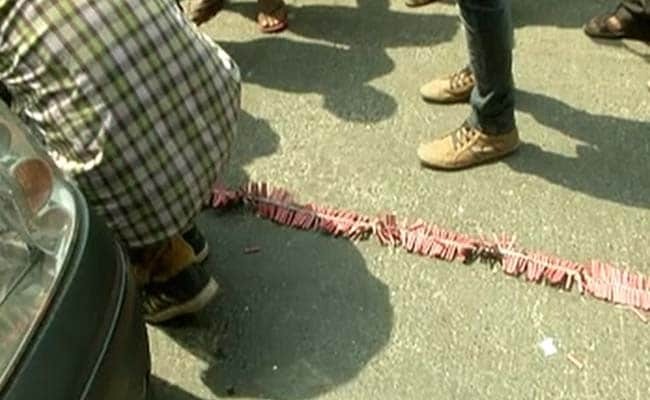 One man had died and four were injured. 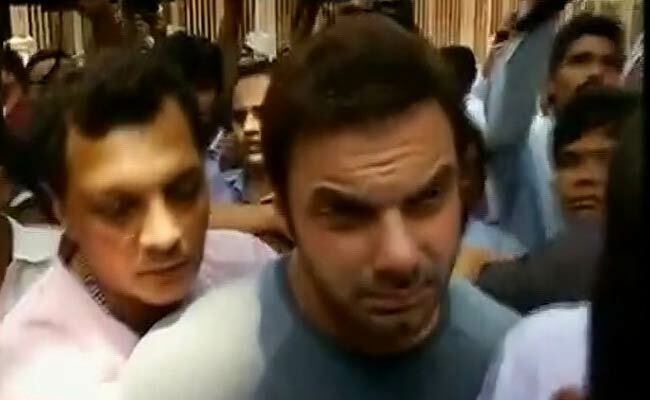 The actor has arrived in court, which had asked him to be present by 11.15 am. 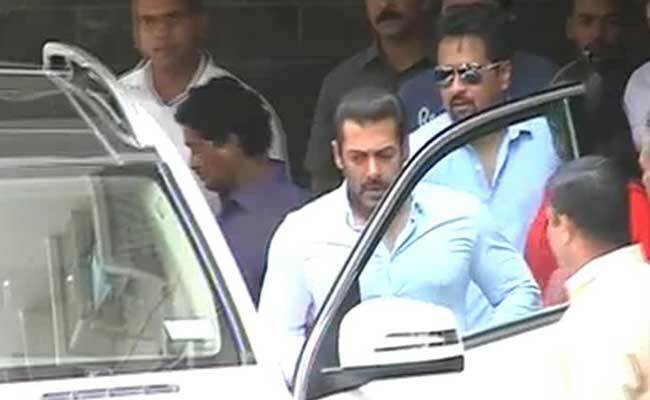 Actor Salman Khan arrives Mumbai court for the verdict in the 12-year-old hit-and-run case. 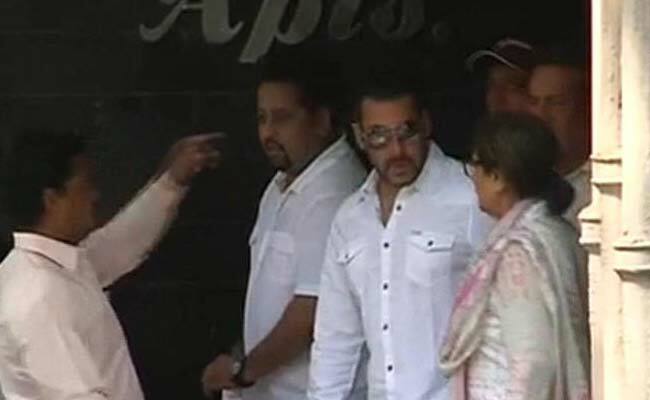 Actor Salman Khan has reached the Mumbai court for the verdict of the 12-year-old hit-and-run case. 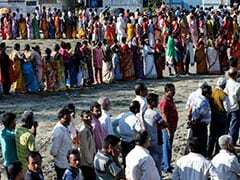 Started in 2002, here's a detailed timeline which shows how it unfolded over the years. 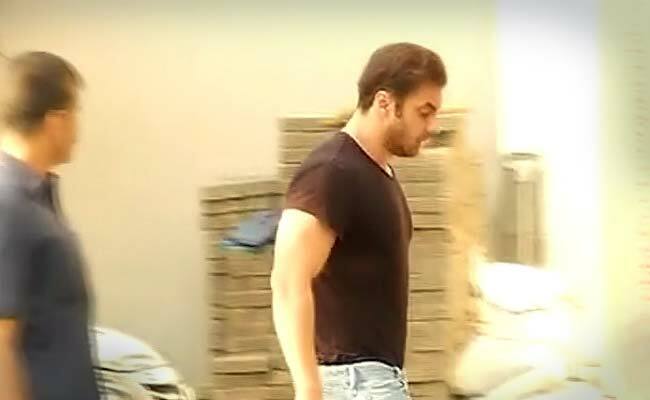 Salman Khan's brother Sohail reaches Mumbai court. 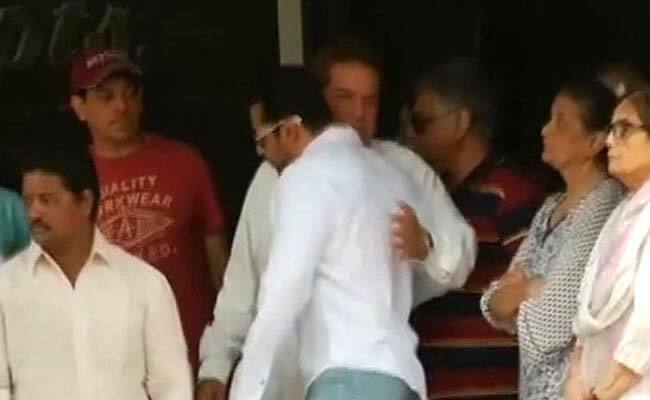 Baba Siddiqui and Atul Agnihotri (Salman's brother in law) have also reached the court. 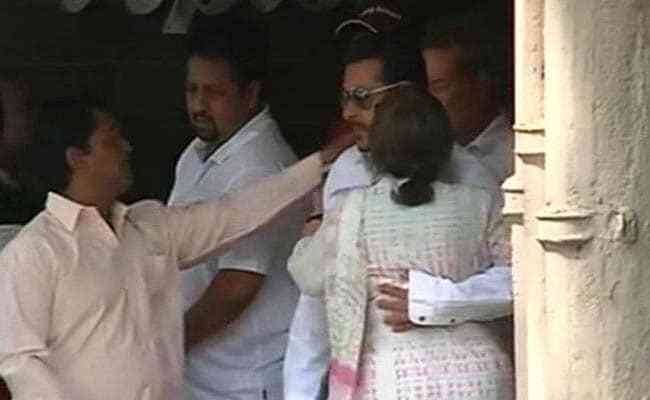 Salman Khan hugs his parents just before leaving for court to face the verdict of the 2002 hit-and-run case. 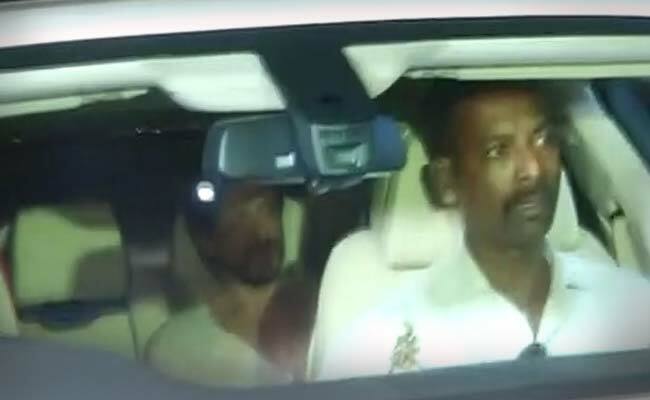 Salman Khan being driven to court for verdict by man who says he was driving the night of 2002 accident - his driver Ashok Singh. 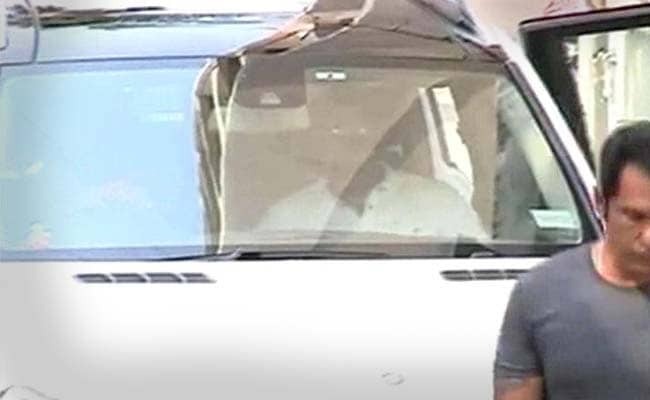 Actor Salman Khan leaves his residence and proceeds to the Mumbai court ahead of his verdict in the 2002 hit-and-run case. 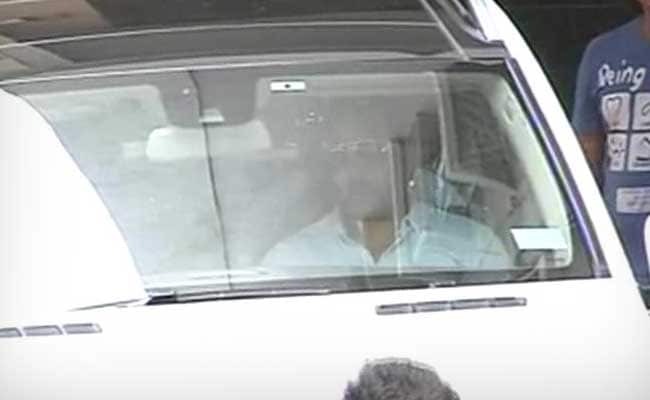 Section 3(1) of Motor Vehicles Act: No person shall drive a motor vehicle in any public place unless he holds an effective driving licence issued to him authorising him to drive the vehicle. 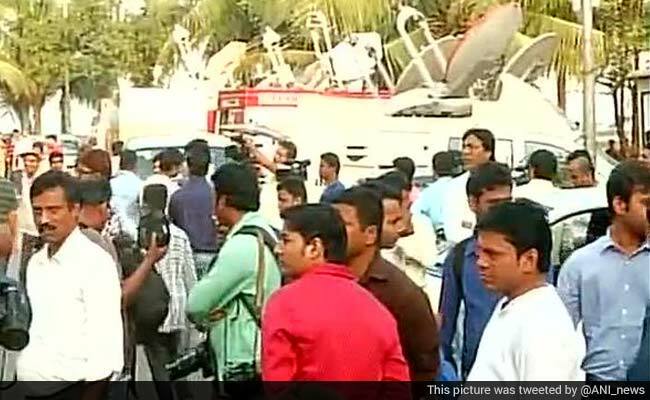 Media crew outside the court in Mumbai where Salman Khan's 2002 hit-and-run verdict is scheduled to be announced today. Today is a big day for us & we know we are not alone.Thank you for your Dua's , love & support always. God bless ! 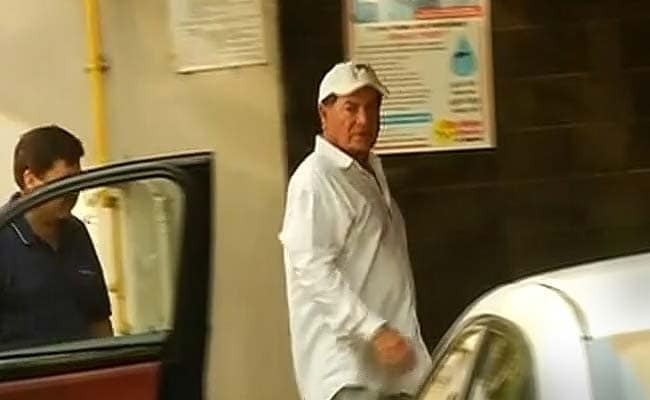 Salman Khan's father Salim Khan, and brother Sohail Khan reach Salman's residence ahead of the 2002 hit-and-run case verdict. 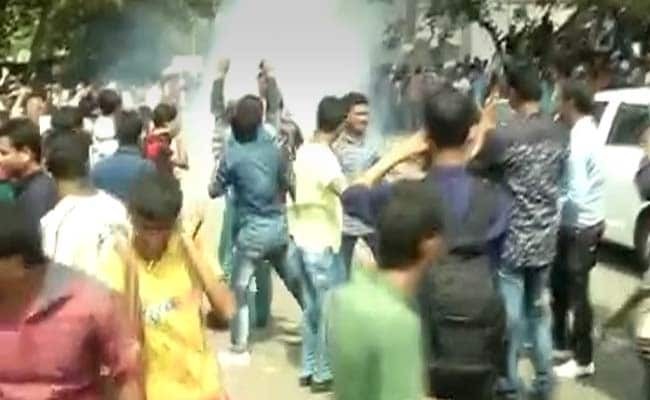 Salman Khan hit-and-run case verdict: Crowd of outside Salman Khan's residence. 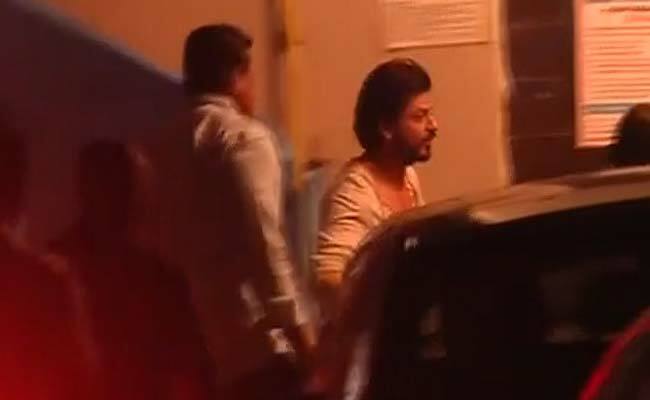 Actor Shah Rukh Khan visits Salman Khan at his residence hours before the 2002 hit-and-run case verdict. 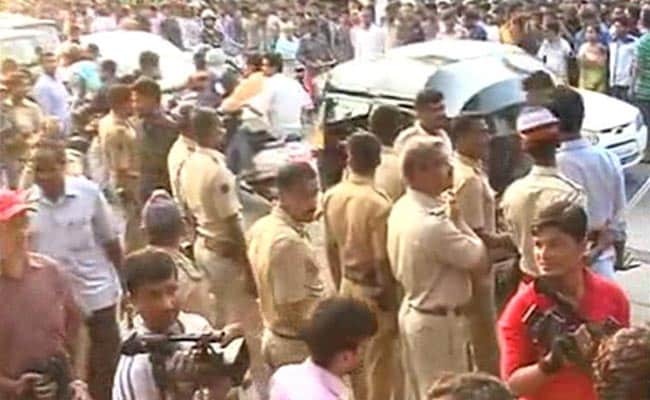 A Session Court in Mumbai will today decide if actor Salman Khan is guilty of ramming his SUV into a bakery in 2002, killing one person. 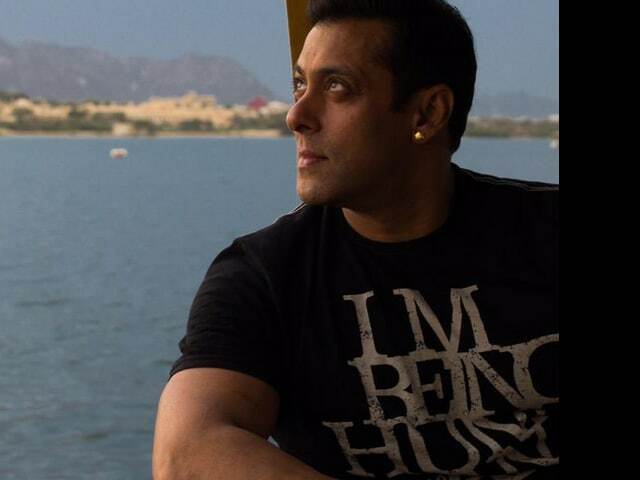 Mr Khan, 49, has two works-in-progress that will release this year and is juggling shooting schedules for both. 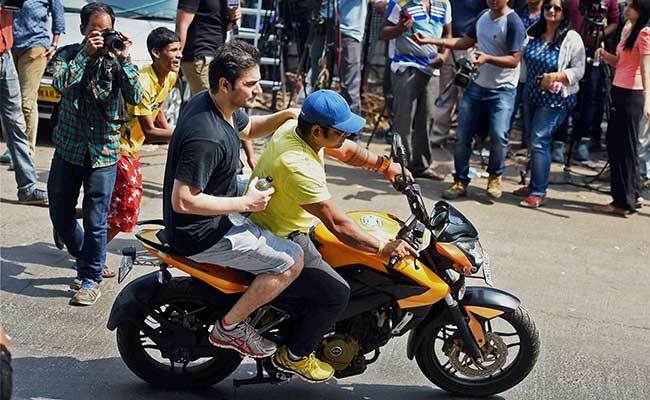 Charged with culpable homicide not amounting to murder, the actor could be jailed for up to 10 years if convicted.